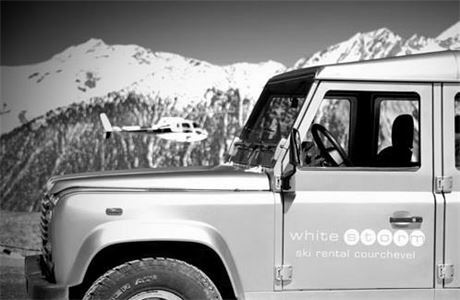 White Storm is a ski rental company operating ski shops and a delivery service in Courchevel, La Tania, Méribel and Val d'Isère. Customers are a mixture of British Tour Operators and French clients. 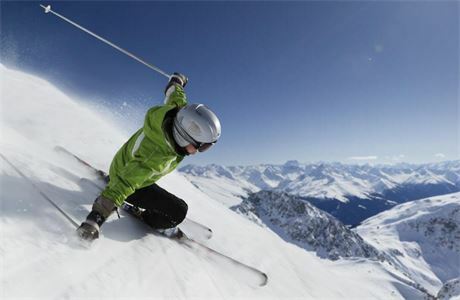 We pride ourselves on high levels of customer service and quality ski equipment. 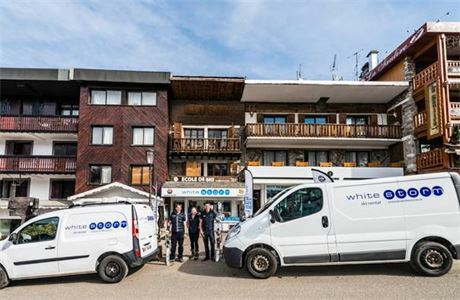 BUBBLE BAR is bar run in Courchevel 1650 by a sister company of White Storm.